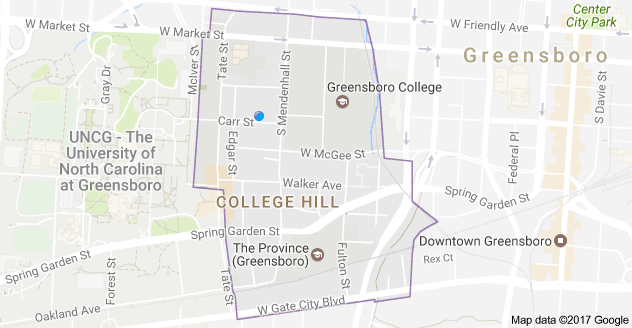 While looking for something else today, I came across some data on College Hill. The demographic data comes from the 2010 census, which is a little dated but no doubt still pretty accurate. The addition of The Province will add to the population the next time around (should the Trump administration bother with a census in 2020). 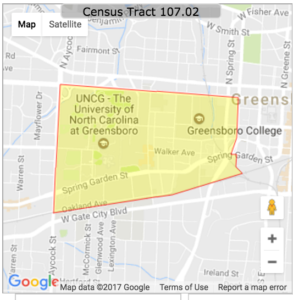 This entry was posted in Mendenhall Street, Oakland Avenue, Tate Street, The Province, Walker Avenue and tagged 2010 Census data, Demographics. Bookmark the permalink.